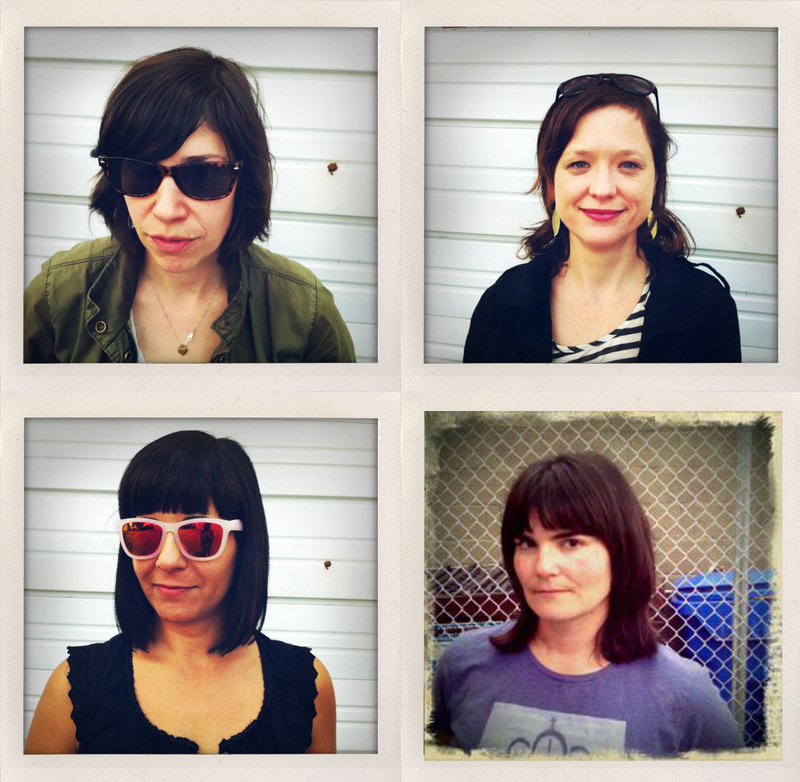 Mary Timony (Helium), Carrie Brownstein and Janet Weiss (Sleater-Kinney) and Rebecca Cole (The Minders) have combined forces to create Wild Flag. The four women have had various overlapping musical projects, tours and shows for quite some time (Brownstein + Timony = The Spells, Weiss + Cole = part of The Shadow Mortons). Read Carrie’s All Songs Considered NPR Blog Post for a brief explanation of how the band came about here. Their album is slated to be released some time soon on Merge Records, and you can listen below to “Glass Tambourine” from a single recently released for Record Store Day.